Fall and football go together like peas and carrots. 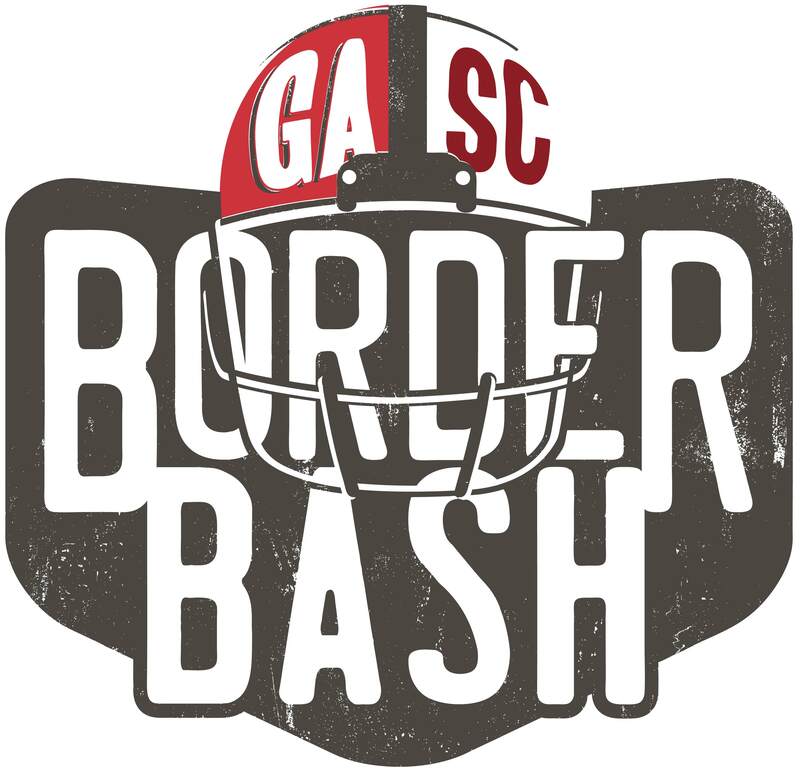 Border Bash celebrates a long-time rivalry between the University of South Carolina and University of Georgia - bringing fans of both teams together for a night of music, drinks and a little trash-talking right on the border of our two great states. For more info, visit BorderBash.net. New Orleans in coming to Augusta! 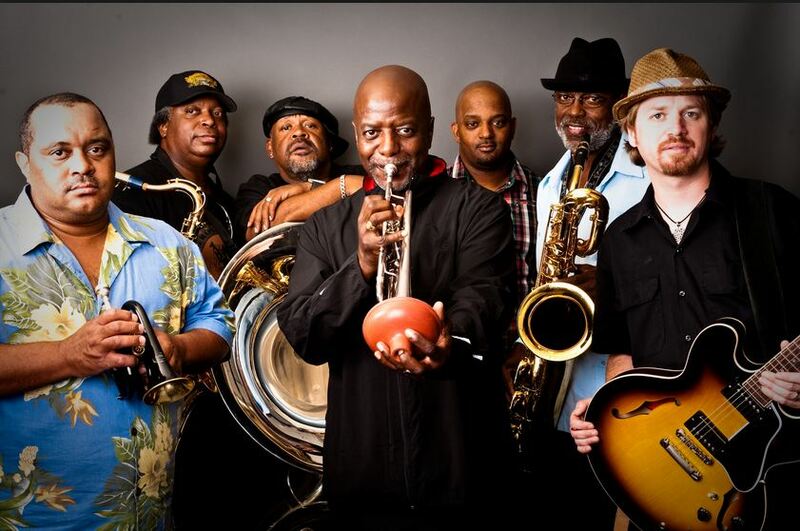 The iconic Dirty Dozen Brass Band will take the stage at the historic Imperial Theatre downtown. Opening for the group are local favorites Funk You and JAMP. One night, three awesome bands – need I say more? For more info, visit ImperialTheatre.com. 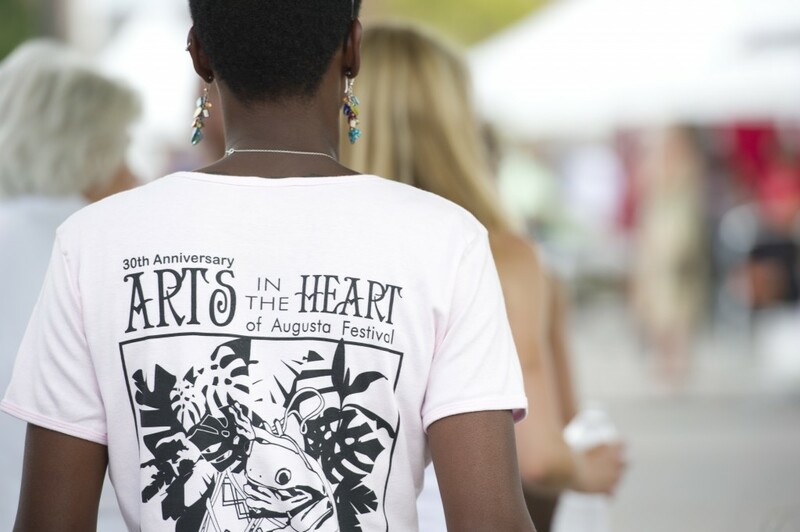 Arts in the Heart wasn’t named a top 20 event in the Southeast for nothing! Good food. Awesome art of all kinds. Live performances. The beer garden. 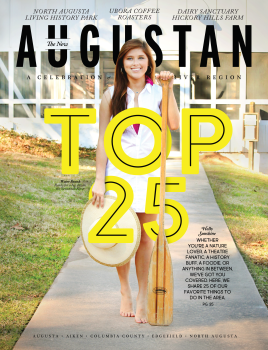 All bursting at the seams in the heart of downtown Augusta on Broad Street. 5 bucks in advance, or $10 at the gate gets you into the festival all weekend – you just can’t beat that! For more info, visit ArtsInTheHeart.com. 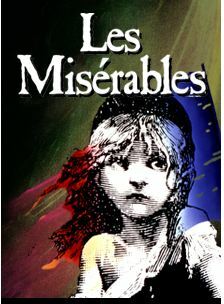 One of the most epic musicals of all time is being brought to life on the Imperial Theatre stage. Whether you’ve seen it a million times, or only ever heard of it – don’t miss the chance to see this Broadway smash. For more info, visit AugustaPlayers.org. 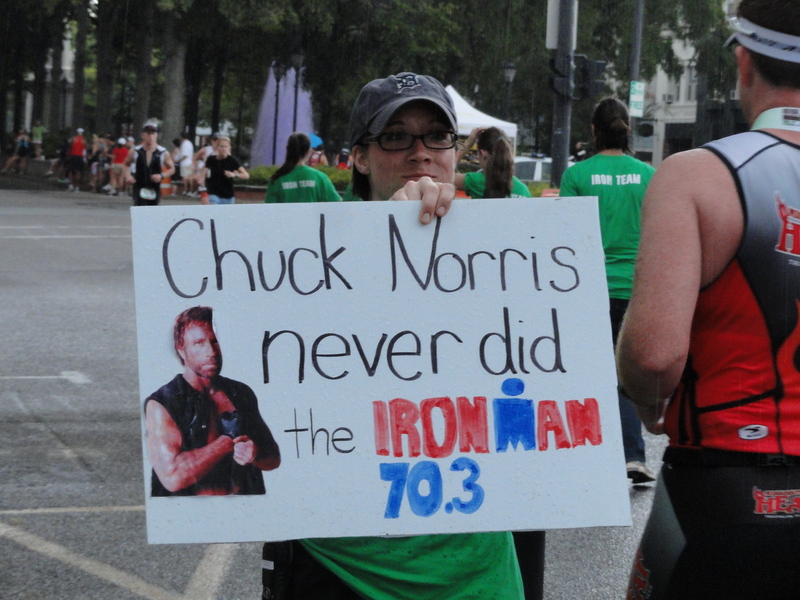 The largest half Ironman in the world brings world-class athletes to Augusta’s front door. Come and cheer each of them on as they push themselves to complete a 1.2 mile swim in the Savannah River, a 56 mile bike ride throughout Georgia and South Carolina and a 13.1 mile run through downtown Augusta. You will be amazed. 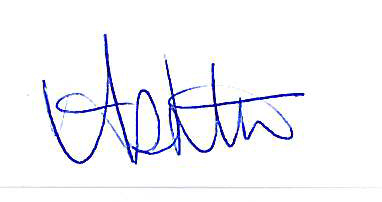 For more info, visit AugustaSportsCouncil.org.